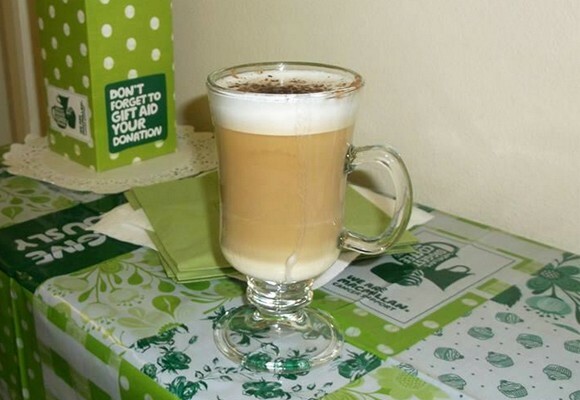 We are proud to be raising money for Macmillan… AGAIN! We raised over £100 in just one day! We would like to thank all the people who took part in such a wonderful day!